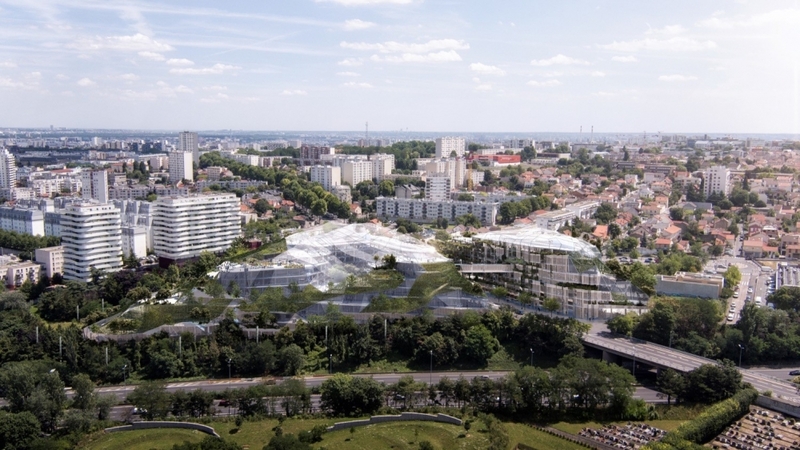 The winners of the call for projects "Inventing the metropolis of Greater Paris" were unveiled on October 18, 2017. The newspaper of Greater Paris publishes the list for each site. Light Human Hotels.